Pidgeon is the owner of two companies: Ironwood Design Build, a commercial construction company, and House of Dietrich, a design firm. Her store is online but she sources antiques and custom furniture pieces out of her Malden office. Pidgeon has been interested in interior design since high school. Sometimes when her mother would go away for the weekend, she’d come back to Pidgeon redecorating her bedroom or even repainting the walls. “It was kind of just a natural knack for me to want to create space,” said Pidgeon. 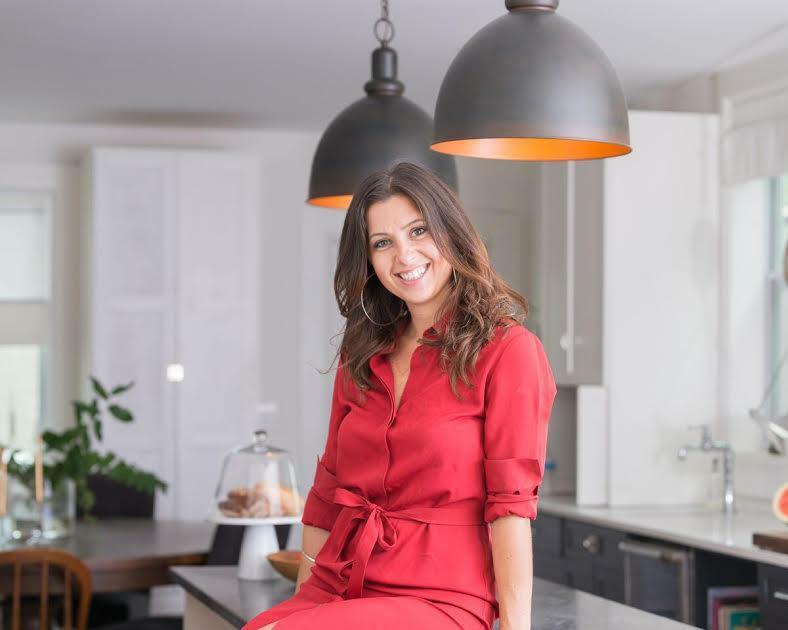 She was connected to the show by her friend Alexa Nicholls, who had gone through the interview process with her husband for the original “House Hunters” show. After that didn’t work out, Nicholls purchased a home in Charlestown in December and had asked Pidgeon to help her renovate. Nicholls decided to reach out to HGTV again and asked if they would be interested in including Pidgeon for the renovation portion of the episode. After submitting a video application and going through a week and a half of interviews, Pidgeon was given the green light. Once filming began, Pidgeon had to get used to doing her job in front of a camera crew, which felt “a little awkward” for her at first. But now that the project is done after five months of filming, Pidgeon said she’s looking forward to enjoying the space not as a designer, but as one of Nicholls’s close friends. The episode is expected to premiere some time this fall, but the time and date have not been released yet.